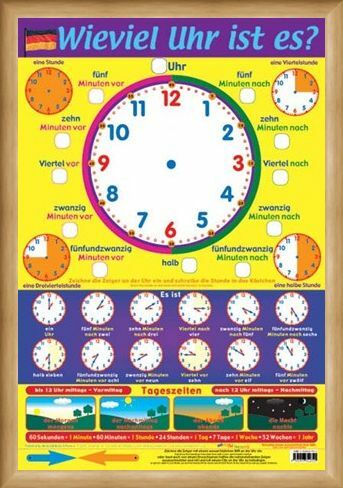 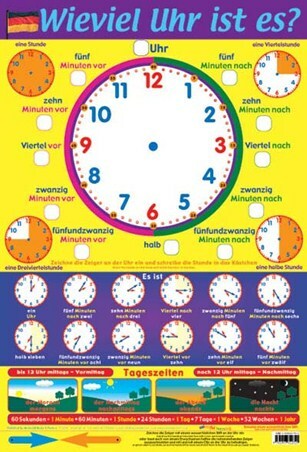 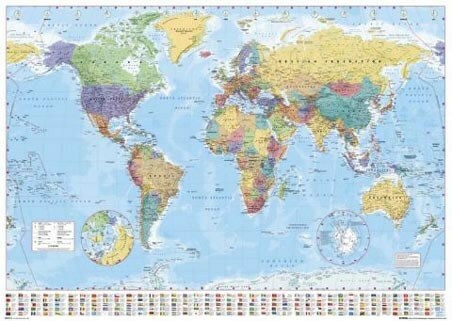 Educational Mini Poster: Now you have learnt to tell the time, its time to use those new skills in another language with the help of this fun packed activity poster. What is the time? 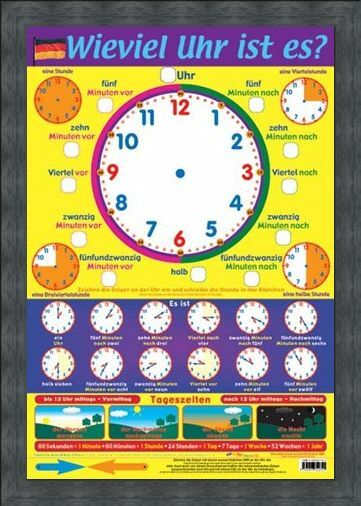 Is the question this German language poster asks and it sets you exciting tasks that will have you fluent in the language in no time. Draw the hands on the clock and write the hour in the box as you learn your way around the numbers, including 'Viertel nach' for Quarter Past, 'Viertel Vor' for Quarter To and 'Halb' for half. 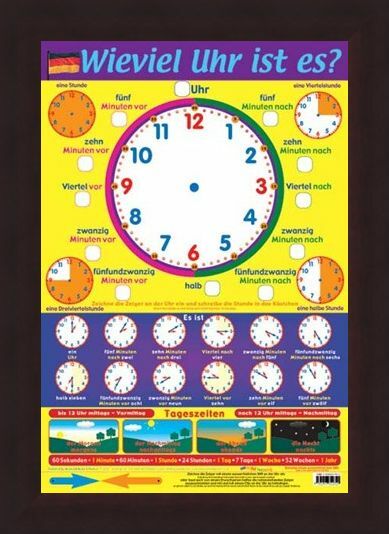 Soon you will be able to tell when it is 'Zehn Minuten Nach', 'Zwanzig Minuten Vor' or 'Viertel Nach', which is sure to impress your teachers and friends. 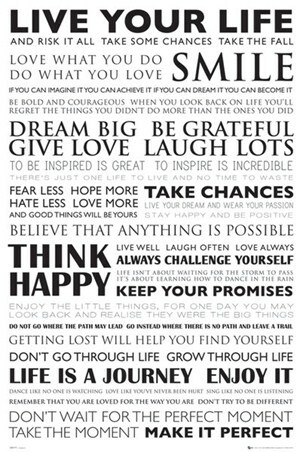 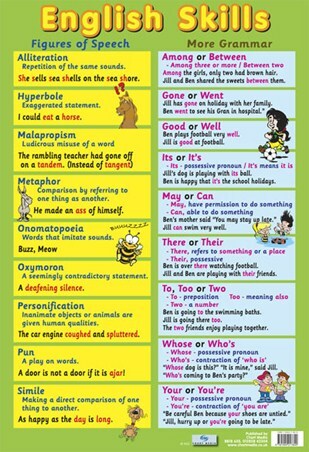 Have fun with learning with this fun packed poster that will ensure that you love learning the German language. 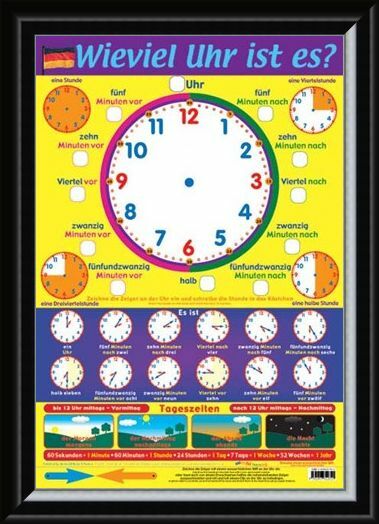 High quality, framed What's the Time in German, Learn a Language mini poster with a bespoke frame by our custom framing service.